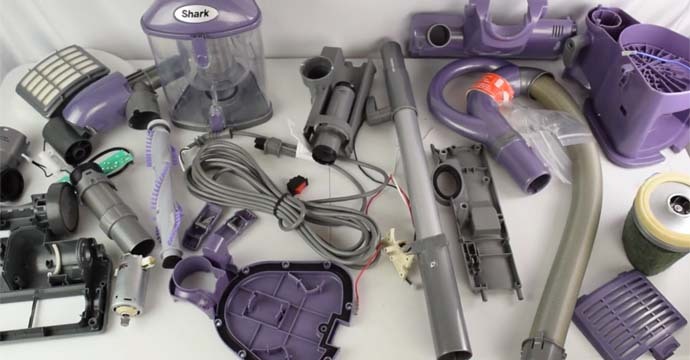 Would you like to know how to take apart a Shark Navigator Lift Away? 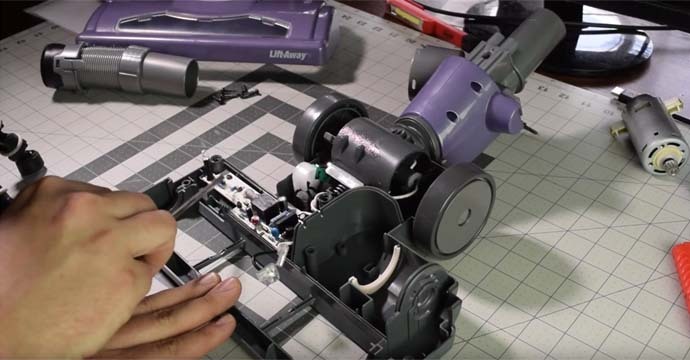 Let me show you the easiest way to disassemble your Shark Navigator, where to buy replacement parts and most importantly all the tools you’ll need for the job. This guide will work for most Navigator Lift Away’s, but the model I’m demonstrating with is the NV352. It should be similar for most of the other 3 series Navigators including the NV355, NV356e, NV351, NV360, etc. This video will be useful for you if you need to replace the brush bar, brush bar motor, belt, on/off switch, main motor, hoses and filters. 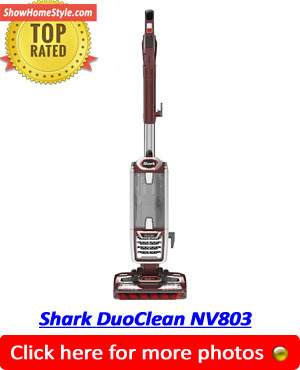 These replacement parts should fit your NV352 or other 3 series Shark Navigator Lift Away vacuums, but please check before ordering. In order to get at the brush bar and the brush motor you need to take off the base plate. There are eight screws to remove altogether. Note that two of the screws are under the little front wheels and two more are between the large back wheels. You’ll need a special star shaped security bit for this. The best ones for the task are the Tonsiki 11 Piece Hex bit set and the Felo T-Handle Hex bit holder. You could also use a bit holding screwdriver if you have one already. At this stage you should now have access to the brush bar, belt, small hose, circuit board and the brush bar motor. The brush bard lifts out easily and the belt with unhook from the motor. 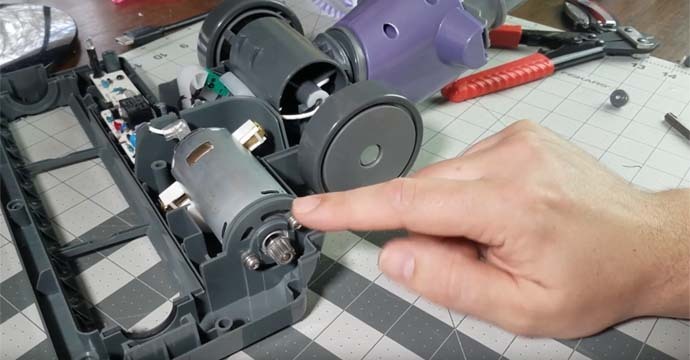 The newer models have two screws at the side which need taken out whereas the older models don’t and the motor can just be lifted out without too much trouble. Once you have the motor lifted out, you’ll need a pair of needle nose pliers to remove the circuit board leads from the motor contacts. The circuit board is held in place with two screws. 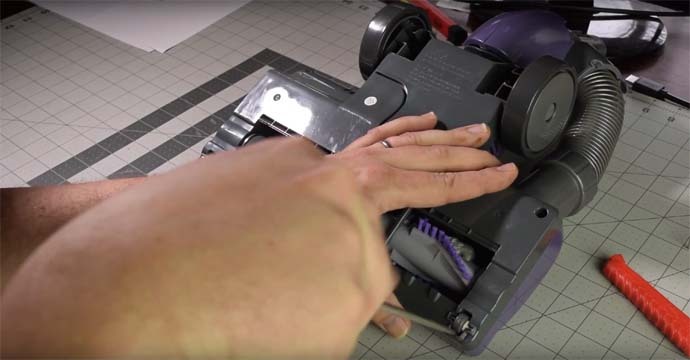 If you are replacing the brush motor for any reason, you might as well replace the circuit board as it could be partly responsible for any faults that are occurring. Beside the circuit board you’ll also find the handle engagement switch which only activates the brush bar when the handle is in the correct position. At this stage you should be able to remove the whole swivel unit from the base plate. You can quickly and easily remove the swivelling elbow shaped pipe by getting a good grip on it and pulling towards you. The next stage is to remove the side latches which is easy enough to do, but you need to remove the Hepa filter and cover at the front first. Lay the motor housing on the front and push down on the dowel pins holding the latches in place. 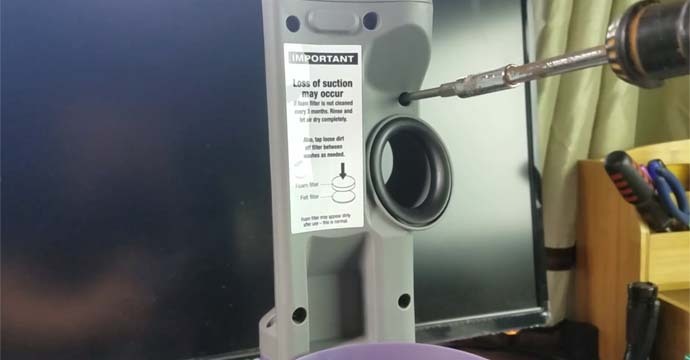 It requires a certain amount of pressure with a center hole punch to disengage the pins, but not enough to require a hammer. After you have the latches removed, take out the top filter as well. Remove all the screws from the front plate. Note, there is a screw hidden behind the ‘loss of suction’ sticker. There should six screws altogether. 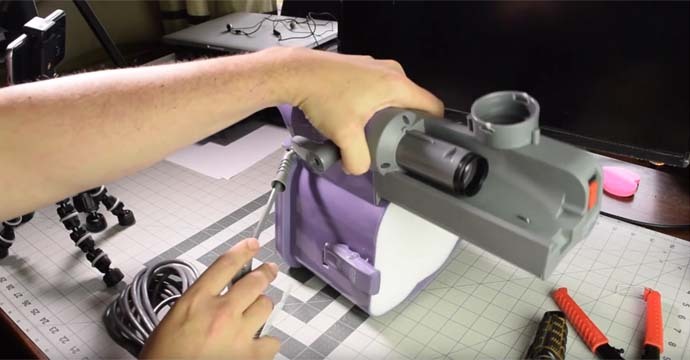 Also remove two screws from around the back of the handle holder. There should be ten screws in the base that all need taken out. This should allow you to release the motor from the housing. Top Tip: If you are disassembling your Shark Navigator Lift Away for the first time, you should video yourself doing it. 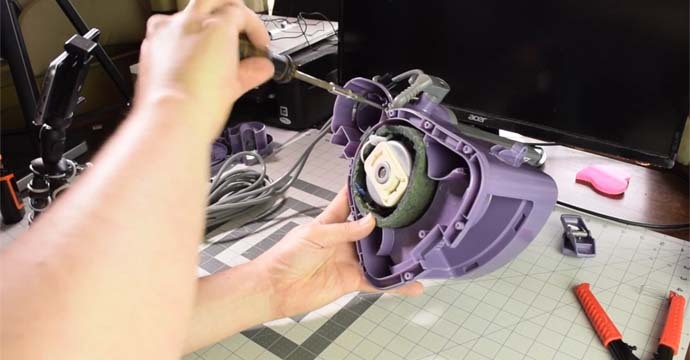 This will help you when it comes to reassembling later as you will be able to watch back and see how you took each bit apart if you forget. 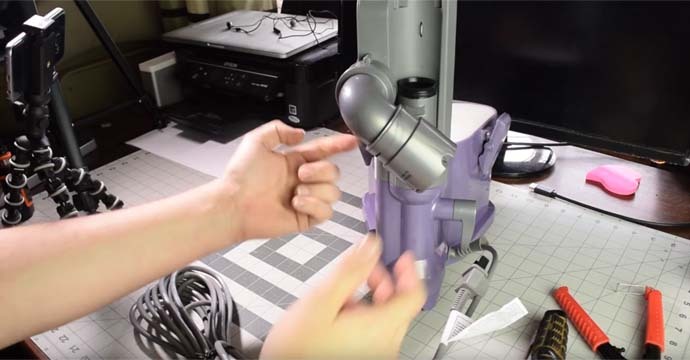 For more guides on DIY vacuum repair, checkout Show Home Style.